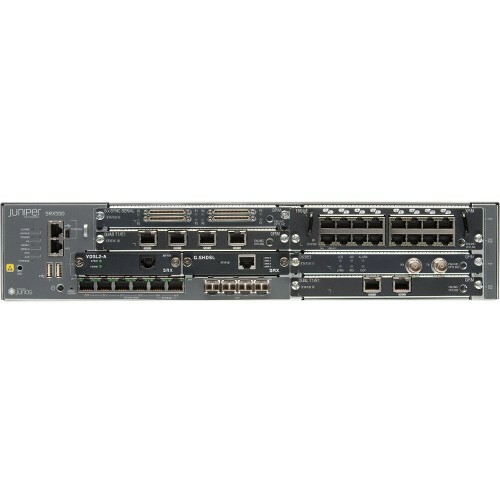 Juniper Networks SRX Series Services Gateways for the branch are security gateways that provide essential capabilities that connect, secure, and manage workforce locations sized from handfuls to hundreds of users. 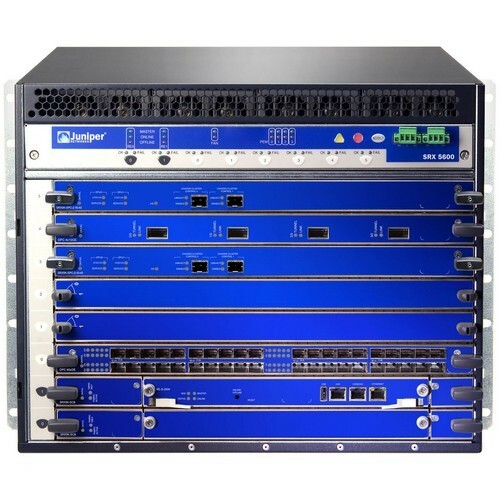 By consolidating fast, highly available switching, routing, security, and applications capabilities in a single device, enterprises can economically deliver new services, safe connectivity, and a satisfying end user experience. 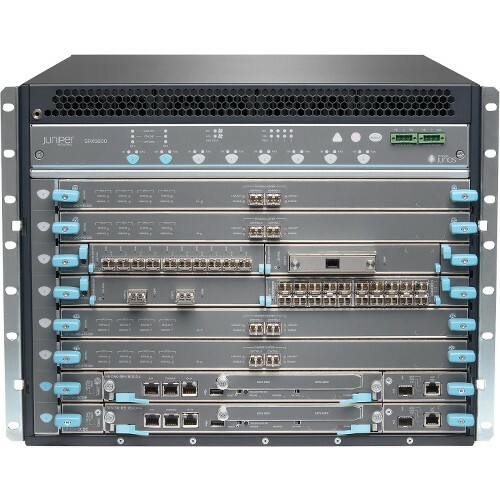 All SRX Series Services Gateways, including products scaled for the branch, campus, and data center applications, are powered by Juniper Networks Junos OS- the proven operating system that provides unmatched consistency, better performance with services, and superior infrastructure protection at a lower total cost of ownership.